Nothing sets the tone and mood of a wedding like lighting does. 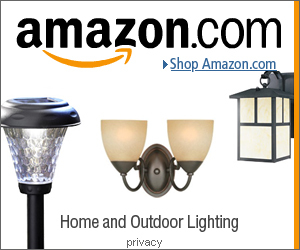 Wedding lighting is especially important for evening and night weddings, outdoor weddings, and for venues such as banquet halls that don’t have windows. Lighting can play a role in decorating the space, provide unique centerpiece ideas, and most importantly, lighting will create the mood that you want. Do you want a grand ballroom type wedding? Then uplights and monogram lighting will be needed. Want a more intimate wedding? Then use candle centerpieces and gobo lighting. Lighting will impact how the other decorations in the space will look, the flowers, tables, even the guests will look different under different types of lights. Being such an important part of the wedding, lighting can’t just be left up to the venue staff to sort out. Most banquet halls will have standard lighting that works for conferences and meetings – you’ll need to go one step further to get the right lighting that suits your wedding style. The cost of wedding lighting wildly varies, from hiring a professional lighting designer, to understanding the basics of wedding lighting so you can plan and rent out your own lights, or going all out and making your own DIY wedding lights. 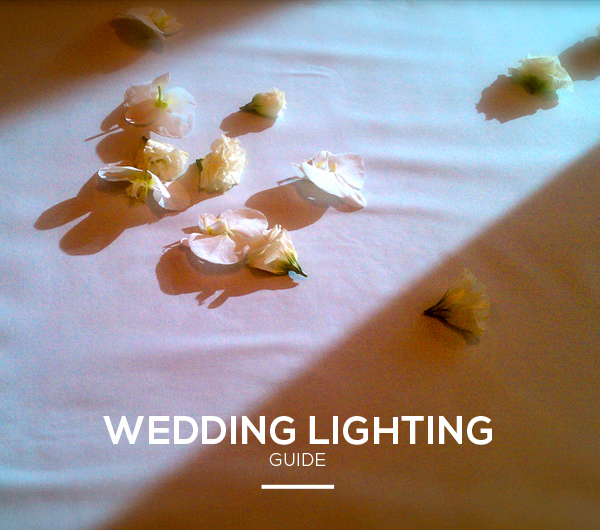 Everything you’ll need to know about wedding lighting is in the links below. For anything else you’d like to know about decorating with lights for a wedding, drop us an email – L&L.